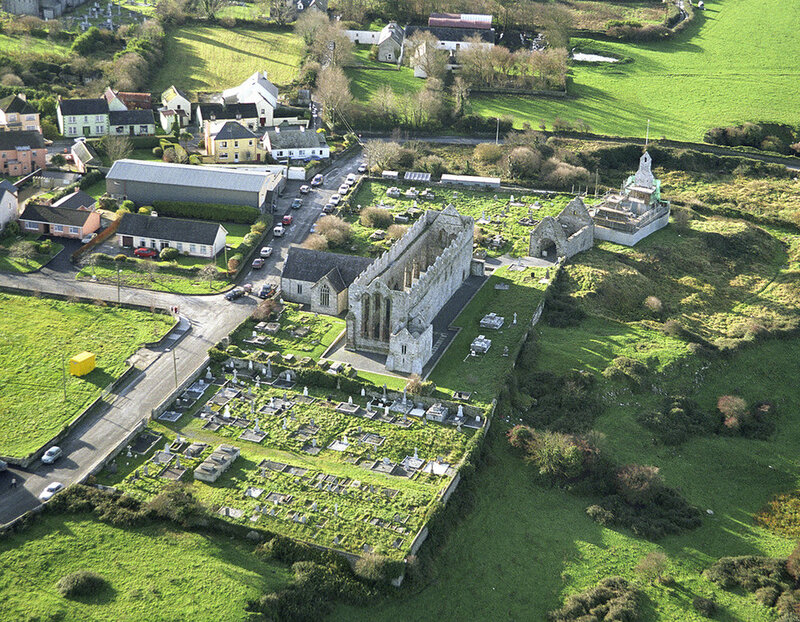 Ardfert Cathedral is among the most important and interesting ecclesiastical monuments in the country. Of particular significance and rarity is the number of periods from which fabric survives, namely 11th, 12th, 13th, 14th, 15th, 16th, 17th, and 19th centuries, making it also one of the more complex structures. 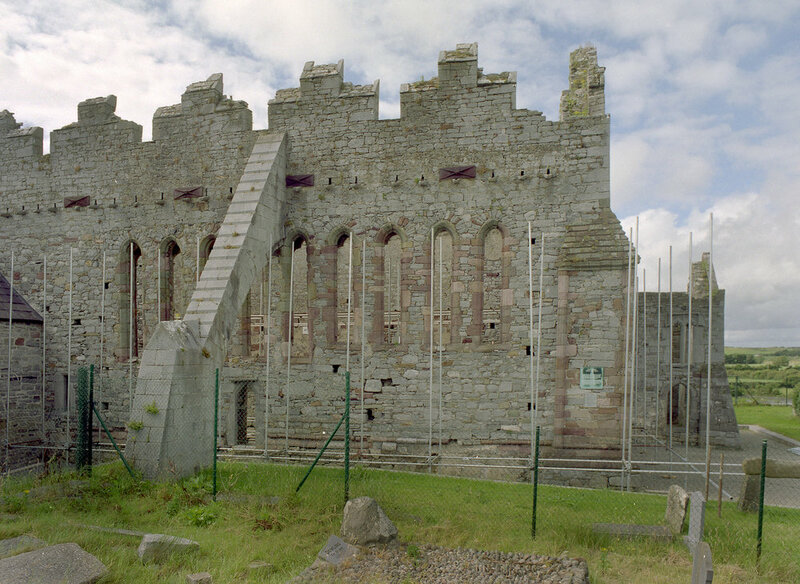 A major programme of conservation and consolidation works have been undertaken at Ardfert in a number of phases since the mid 1980’s. Following one of the largest archaeological excavations of a burial ground – over 2,000 burials exhumed – the South Transept was restored, incorporating exhibition and visitor facilities (completed 1994) and the restoration/conservation of the 12th century West Door was carried out by the National Monuments Service following this. The conservation and consolidation works to the nave and chancel of the Cathedral was the second major phase of works to be carried out and, along with the South Transept project this was the first time works of such a scale to a National Monument in state care, were carried out under a traditional building contract. As such these projects represent a significant public – private collaboration, involving collaboration between professionals – the private practices of the design team and National Monuments’ Senior Conservation Architect - and with private contracting firms, general and specialist.